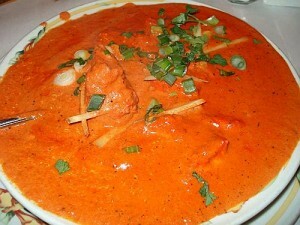 One of the wonderful benefits of having a great variety of cultures in our world is the diversity of foods that results. An article in the current issue of Smithsonian Magazine points to how popular chicken has become and how many different ways cultures have made it their own. This includes the legendary Indian-British Chicken Tiki Masala, which then Foreign Secretary Robin Cook called in a speech in 2001 a “true British national dish”, as a way to point to the benefits of a multicultural Britain. This presents an interesting contrast to Angela Merkel’s comment in 2010 that in Germany “Multikulti ist gescheitert, absolut gescheitert” (multiculturalism has utterly failed). That speech was given in Potsdam, not far from Berlin, where the Turkish Döner Kebab has become the most popular street food, over the traditional Currywurst. The article points to an interesting take on chicken today in China: for many Chinese, cooked chicken on the go means only one thing: KFC. Why? The most important is that KFC has adapted their menu to Chinese tastes. But the article points to an additional humorous explanation: the resemblance of Colonel Sanders to Confucius! 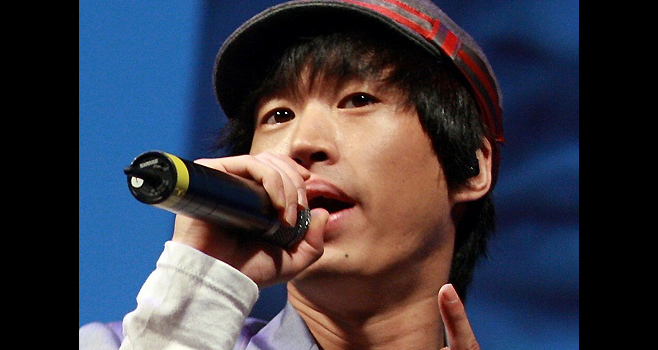 Interesting story today on NPR about Tablo (Dan Lee) a popular Korean rapper. Intriguing from a cross-cultural perspective. Part of his rise to popularity in Korea was tied to the fact that he had two university degrees from Stanford – hardly an auspicious background for a U.S. rapper. Highlights the very high role education plays in Korean society.